Highway Hero 2017: Last year’s winner of the Hollard Highway Heroes competition, Phillip Mhlaolo Mtembu of Elite Dynamics, walked away with R75 000. The 2018 overall winner will receive a cool R100 000 in cash and prizes. The 2018 launch of South Africa’s favourite competition for truck drivers, Hollard Highway Heroes, is just around the corner – and it’s bigger and better than ever. And how’s this. 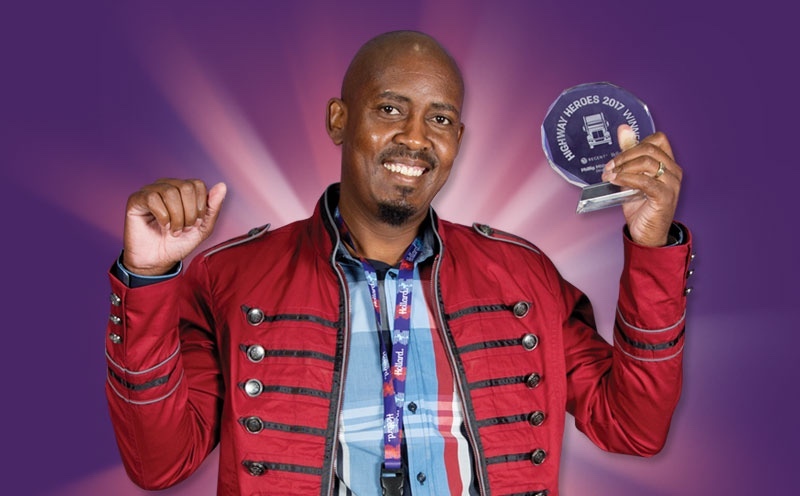 If you’re a truck driver and you believe you’re deserving of the title “Hollard Highway Hero”, you could be in line to win a cool R100 000 in cash and prizes! This year’s competition, the fourth annual instalment, is the first to be Hollard-branded. It was previously run by Regent Insurance, which was last year acquired by Hollard. and there are some exciting changes to the competition this year. 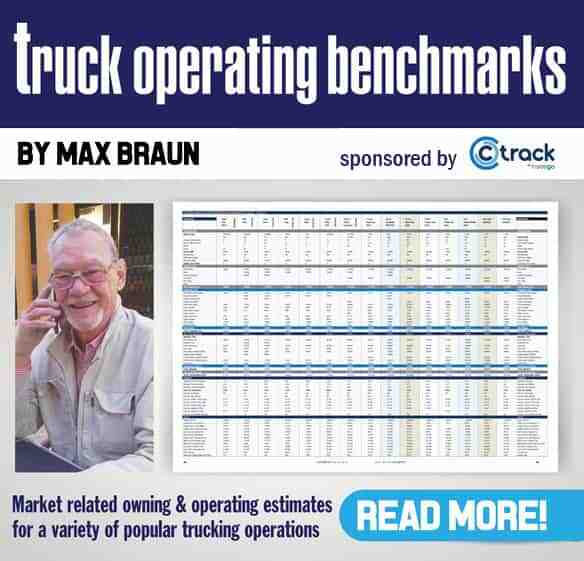 Unlike in the past, where there was only one winner, there are now four categories: tautliners, tankers, tippers and flat decks. Each of these categories will have four sub-categories: long haul, short haul, cross-border and route-specific. “Our new categories reflect the fact that there are different kinds of truck drivers who work under very different conditions and we wanted to give them all a fair chance to prove they are the best in South Africa,” says Hollard Highway Heroes campaign manager Paul Dangerfield. The official 2018 Hollard Highway Heroes competition launch takes place on 20 April and driver nominations can be made between 1 May and 31 July. The best 30 entrants will be shortlisted in August and tracking devices will be fitted to their trucks. Between 1 September and 15 October, the trucks will be monitored across a range of parameters, including speed, braking, stops and the like. In November, the category and overall winners will be announced at a special function honouring the Highway Heroes. “Each of the four categories will have a winner who will compete for the overall title. The overall Hollard Highway Heroes winner will take home R100 000 in cash and prizes – a 25% increase on the 2017 prize – with the other three category winners each taking home R25 000 in cash and prizes,” says Dangerfield. But they won’t be the only winners. The remaining six of the top 10 entrants each pocket R2 500 and the rest of the top 30 – those placed 11 to 30 – each receive R1 000. The fleet owners also get in on the action with each of the four owners for whom the overall and category winners work, receiving R5 000 towards a special braai for their drivers. Dangerfield has made a call for all drivers and fleet owners alike to consider entering the Hollard Highway Heroes competition. “If you’re a fleet owner and insured with Hollard Trucking, select your best drivers and nominate them from 1 May. You have nothing to lose – you encourage all your drivers to be the best they can be and you invariably see cost savings thanks to improved driving habits and fewer insurance claims. And, of course, if one of your drivers wins the competition, you enjoy bragging rights. He also encourages all drivers who believe they’ve got what it takes to speak to their employers about being nominated. “You also have nothing to lose – and a whole lot to gain!” says Dangerfield. 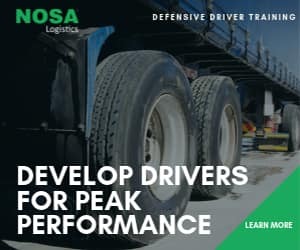 FleetWatch fully supports this great competition not only in the way it recognises truck drivers for the critical role they play in the economy but also in that it pays tribute to the truck driving fraternity of South Africa by bringing wide-spread attention to the ‘Unsung Heroes’ of our industry and our country. Go for it!